When to stop using a hard drive? What rules/software apply? 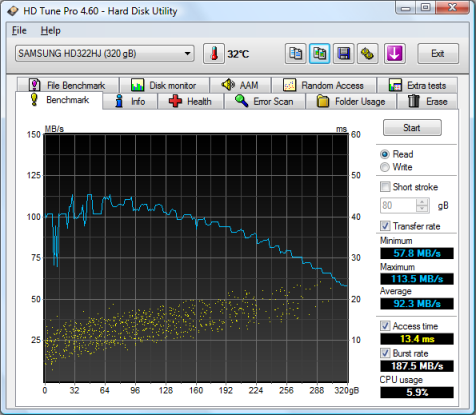 When having a old hard disk - when should you stop using it ? I recently got a new 1 TB hard disk, and am left with 3 old hard drives (320 GB, 250GB, 160 GB). I am now wondering which of them to keep using and for how long. Assuming some of them have bad sectors, and are over 2 years old (the smaller one, I think, over 4 years old) - what should I do? What rules/ testing software, apply here? If you want to go low-level and aren't afraid of DOS/Unix applications, I've found MHDD and SmartUDM, available on Hiren's Boot CD and UBCD next to other great tools (scroll down to see a list). If you prefer using something with a GUI there is HD Tune, which comes in a free and a pro version. Or when you use Linux, there is the combination of smartmontools (CLI) and GSmartControl (GUI front-end). For quite a comprehensive S.M.A.R.T. list you should check this Wikipedia table. Rules will differ for everyone: my laptop drive has been used since 2007 and I'm still using it every day. I've replaced my hard drives by one bigger hard drive like you did for hard drives that I've been using since 2003. These are all good quality hard drives - only my previous laptop hard drive failed on me which I used back in 2006. Do you know if any of them have bad sectors? 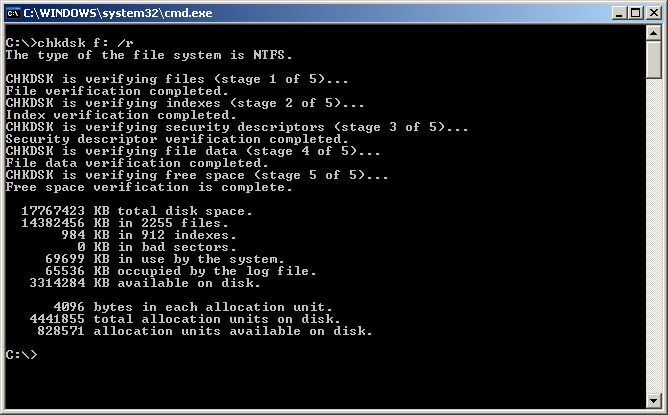 Have you even tried chkdsk (windows) or fsck (linux)? Spend 10 minutes checking, then tell us if they have bad sectors. Assuming can be bad sometimes. Hard drives in a desktop or some other solid place last for a very long time. I still have a 7 GB HD from a Dell Dimension V400 (cira late 90's) that still works just fine (although slowly). Hard drives are also rated for hundreds of thousands of hours, or several years of constant use, more if not used so often. Since you have a shiny new 1 TB HD, why not use the old one's for backup? RAID isn't an option and trying to manually rotate drives can be hard, but you can use a spanned volume where one partition spans multiple hard drives. Since they are backups, if one fails then you can just recreate the spanned volume (this is obviously not for critical files). Honestly though, 2 years of usage for a hard drive is not long. You don't have anything to worry about for a few more years. Insert your Windows XP CD into your computer's CD-ROM drive and restart your computer. If your computer is not booting into Windows, you will still need to have your computer powered on to open the CD-ROM drive and insert the CD before restarting. If you needed to press a key for a boot menu or to select a boot device, you should now have a menu of the devices your computer can try to boot from. Choose your CD-ROM drive and press Enter. When you see the "Press any key" message, your computer is ready to boot from the Windows XP CD. Just press Enter. 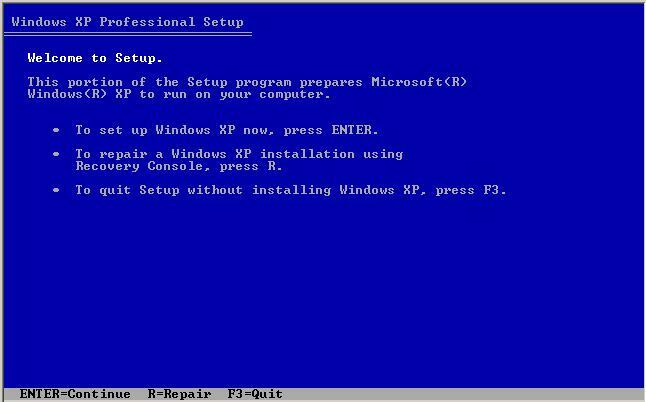 Your system will load files and bring you to the Windows XP Setup screen. 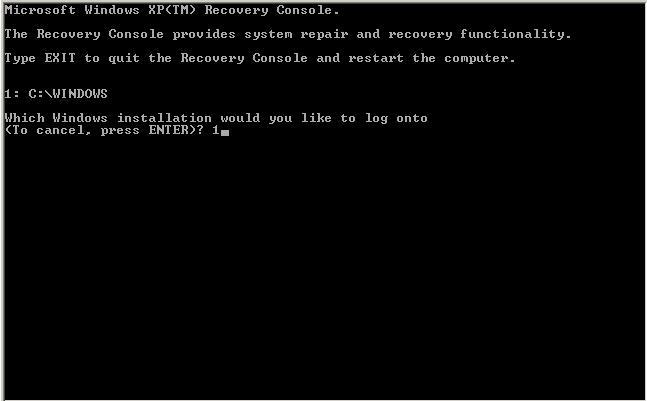 At the Windows Setup screen, press R to enter the Recovery Console. NOTE: If you are unable to access the recovery console, your CD may be damaged, or the problem could be more severe and require professional system recovery. 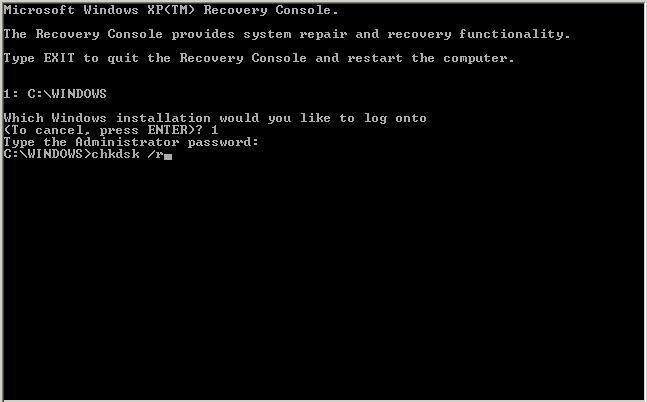 You will enter the Recovery Console and be asked to choose which Windows installation you would like to log into. Most users will only have one choice. You will be prompted to enter the administrator password. This is the password set for the user Administrator. You may have set this password when you first were configuring your computer. If you are uncertain what password to enter here, try leaving the line blank and just pressing Enter. CHKDSK will now run. The scan may run for several hours. When the scan is complete, a report similar to the one below will display. The safer bet is to have more than one copy of important data on separate physical drives. Not the answer you're looking for? 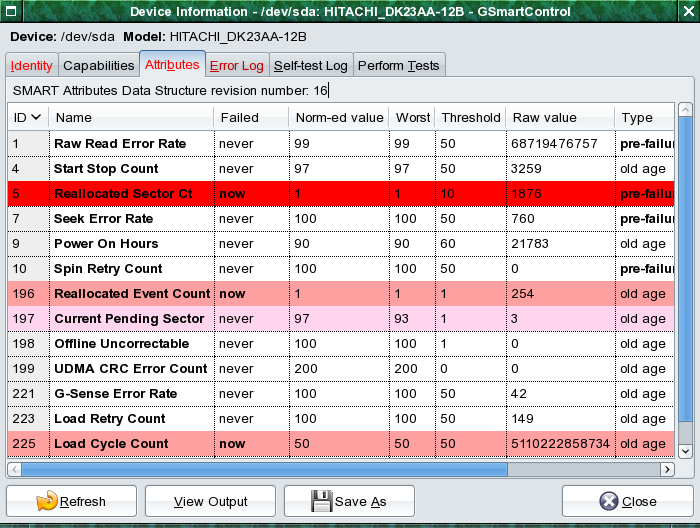 Browse other questions tagged hard-drive hardware-rec diagnostic or ask your own question. How to fix UNMOUNTABLE_BOOT_VOLUME (0x000000ED) on my Windows XP Dell laptop? How do I run CHKDSK on an “Unmountable Boot Volume”? Is my hard drive about to fail? Unmountable boot volume blue screen, what should I do? How to properly wipe a hard drive prior to resale? How do I set a DCO on a hard drive over USB?